Recreation/Pre-Competitive soccer is based on classroom grade (i.e., teams are formed by grade, not by birth year). This is not changing for recreation/pre-competitive soccer. Pre-competitive soccer is for players in the grades pre-k through 3rd grade. For your information, as your son or daughter continues to play soccer, the age rules are different for competitive soccer. For competitive soccer which starts at U8 or U9 age-level the age rules are changing. In the Fall of 2016, for all competitive soccer teams (not recreation), the governing bodies, USYSA (United States Youth Soccer Association), KYSA (Kansas Youth Soccer Association) and HSA (Heartland Soccer Association), have all decided to switch teams to be based on birth year, not school classroom or the previous Aug 1 through July 31 age date range. This rule will affect those kids who were born later in the year and started school the following year – typically for kids with an August – December birth dates. Please keep this in mind as you select the age group for your child to compete in. Age groups are defined by age and under, so a U9 player is 9 years old and under. The kids move up in age group in the Fall season. The Overland Park Soccer Club provides soccer for boys and girls, 3rd grade and up through the Heartland Soccer Association. We offer both recreational and competitive programs. Each year in June tryouts are organized to create new competitive teams and to complete existing teams. If you are interested in our competitive program contact the office (info@opsoccerclub.org). If you are an independent team and want to join OPSC please contact our Director of Coaching on the Contact Us page. All information for games, schedules, and rules can be found at heartlandsoccer.net. 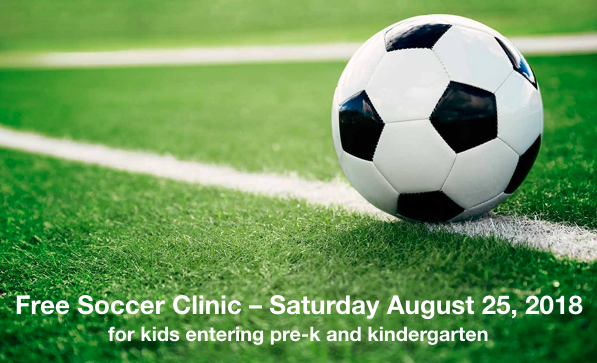 Registration for either program is managed by Overland Park Soccer Club and detailed information can be found on the respective pages for each program.